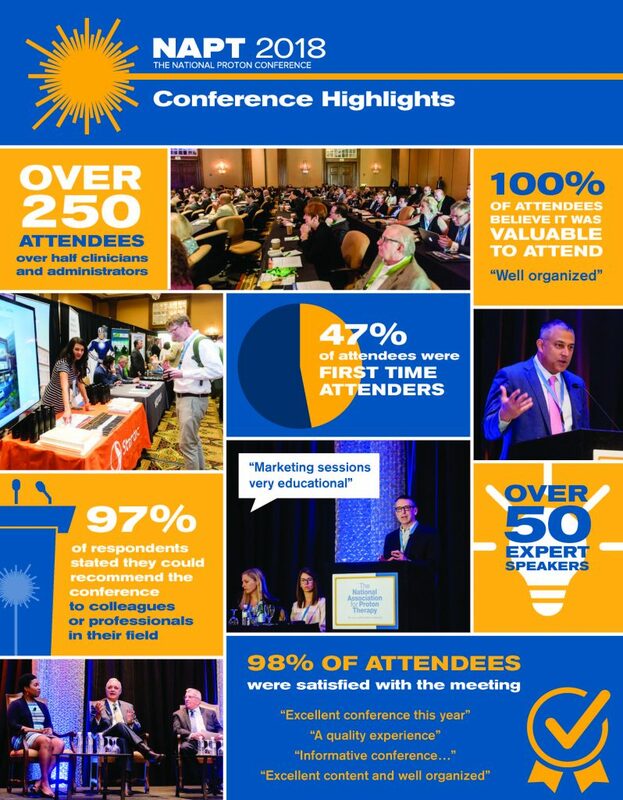 Become a Sponsor and Promote your company at NAPT 2019! 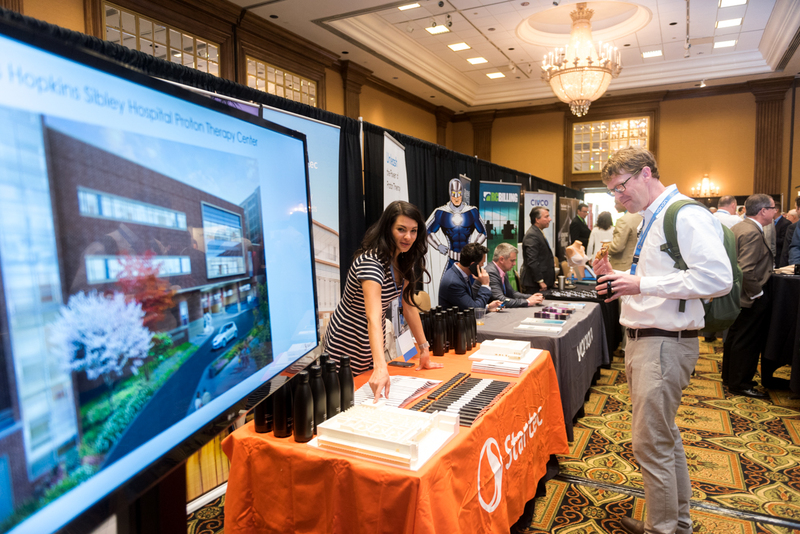 The NAPT National Proton Conference is the premier event for proton therapy administrators, physicians, physicists, managers, nurses, therapists and technology providers. Our sponsorship opportunities put your company and brand in front of hundreds of industry leaders and experts. You can choose from our popular packages, targeted sponsorships, or create custom options that will provide the most value for your company. Our most popular sponsorship packages offer your company high visibility and brand name recognition throughout the conference. In addition to the traditional sponsorship, we offer exceptional add-ons to get your company name and brand recognized beyond the conference from attendee padfolios, lanyards to USB drives, and many more.